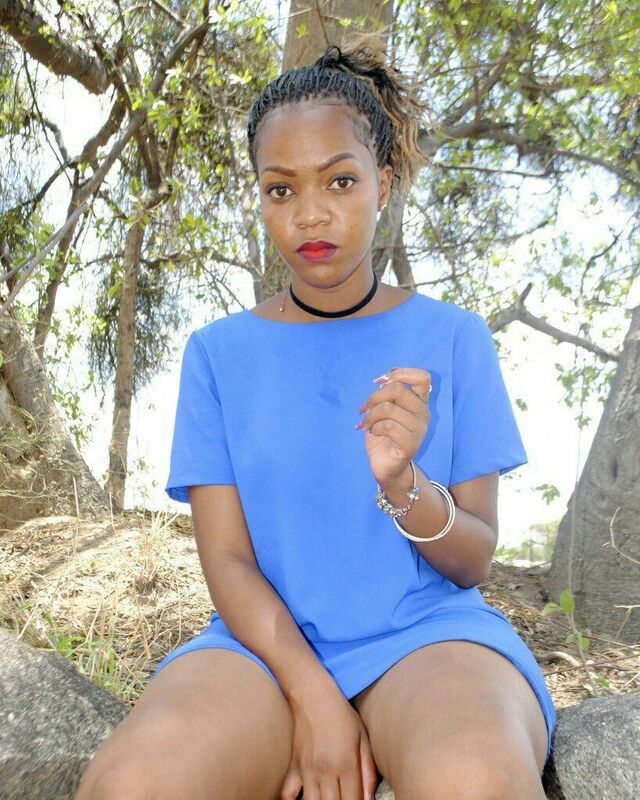 She calls herself Zerah Awuor, a wannabe socialite and model. She is causing ripples on social media thanks to her hot body. She is a petite beauty with the perfect body. Look at these photos guys!